The marriage of science fiction and strategy games has always been a strong one, perhaps the strongest there is, and Blizzard return the still very much lusting couple to us with StarCraft II. Given the stratospheric heights the original attained, especially in Korean gaming circles, does the veteran PC developer have what it takes to meet expectations of such devoted fans? The impact of StarCraft’s brand of strategy gaming has been felt ever since it released in 1998. 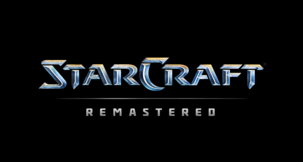 Well here we are in 2010 and StarCraft II is fresh out the Blizzard studio doors. Just like in the original you have 3 races to choose from and each must be exercised with completely differing tactics. There’s the human Terran who love big and bulky armour suits, the fleshy insect Zerg who creep around, and then the energy-based Protoss race with a real love of crystal lattices. This triangle worked the first time and so remains, although winds of change could be on the horizon thanks to the revelations of the Wings of Liberty campaign – but more on that later. 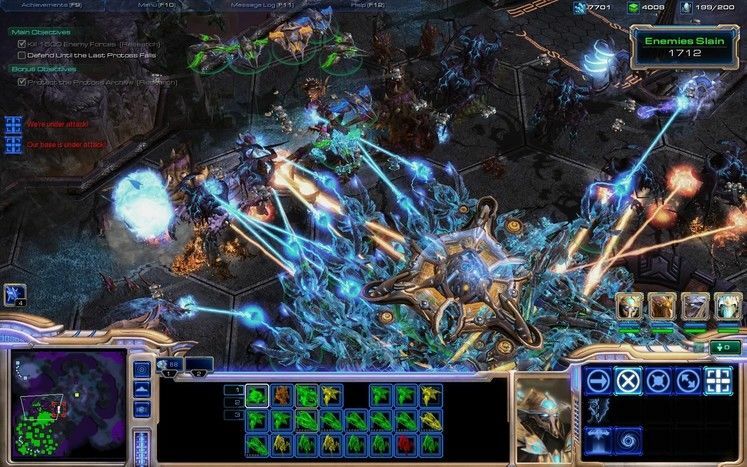 The economy stays true to StarCraft as well because you need only keep an eye on those mineral and vespen gas reserves, with units, structures and research each costing various quantities of one or each. These are spread out as nodes for the minerals and spewing vents for vespen gas. It’s simply enough as you send workers to collect and return the resources to your central building - it’s a system that proved simple and effective and Blizzard sought to keep it. Throughout the campaign you’ll be starting off each mission with a basic setup of a command centre and some SCVs (workers), and maybe some troops too. This isn’t always true though as some missions you undertake are special or unique – in fact actually every mission is in some way been crafted with a unique quality and it shows. In any case you’ll be churning out the units and buildings in a bid to go smash the other guy in the groin, or face depending on your level of class as a strategist – StarCraft has always welcomed a clean fight as much as the dirty. Unit limits are held in check by building more supply depots for the Terran although there is a ‘master limit’. Each of the level’s environments is very reminiscent of the old StarCraft but given that clean fidelity of today’s workhorse PCs, which are proudly more robust than in the era of 98, even the cheap GPUs can manage to dance with StarCraft II. The game’s demands on the system are generously scalable with my PC rig fortunate to get ‘Ultra’ as it’s recommended setting, and it’s at least a year old now and not over-clocked or ‘made super’ by anything other than factory standard. As the game campaign marches on you’ll start to experience more taxing strategies laid before you as more units unlock, and so too their abilities – if you research them. StarCraft II: Wings of Liberty is set just 4 years after the events of Brood War, and 500 years from our time in the 26th century. We play the role, or through the eyes of one Jim Raynor – a rebel once hailed as a hero by the very nation that now brands him a terrorist. We’ve been on the run ever since a huge betrayal leads to the death of an ex-Ghost operative by the name of Kerrigan, and the creation of the Queen of Blades by the Zerg. Yes, Raynor has one big chip of his shoulder that only drink in cantina dives can help soothe. The royal pain in our rear is Emperor Mengsk and his tyrannical Dominion, who used to be a swell guy up until he started using the Zerg to wipe out the previous bunch of tyrannicals – the Confederacy – which was a step too far for Raynor. To Blizzard’s credit they sure know how to flesh out a dramatic series of betrayals, love’s lost and return of iconic villains, and it’s a genuine treat after each mission to find out how this plot thickens. Of course I won’t spoil any of the surprises in store except to say that the studio’s choice of dialogue is cheesy at times but in a very good way – it helps to take the edge off and from feeling Blizzard is trying to make Wings of Liberty take itself too seriously. Just when they need to though things can get tense and really get the drama flowing, thanks to Blizzard’s excellent CGI movie talents. This first chapter in the trilogy that will become StarCraft II eventually, focuses primarily on the Terran perspective of events but does touch a little on both Zerg and Protoss. The campaign features around 30 missions, which frankly is a disservice just saying it because it doesn’t do the actual length of the game much justice until you actually play through them. You can’t just blast through as if they’re nothing particularly at the later stages of the campaign which require a good brain between the shoulders. Some of the unique or specialised missions I mentioned have you mining a high amount of minerals before you can leave, but of course you need to spend those minerals for units and expansion – oh and the minable nodes are in low lying areas prone to timed flooding, by lava. Another excellent little challenge was wiping out an infected colony of its buildings by daylight before retreating to your base by nightfall to fend off the waves upon waves of ‘zombie-like’ Zerg-infected colonists. How about a train robbery where you need to hit Dominion rail transports on three separate lines to recover a secret item they want? Varied and flavourful. 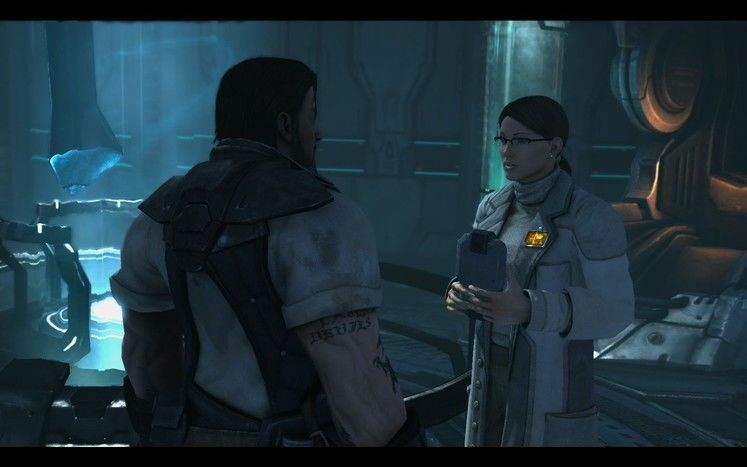 You do in fact get to experience some missions as the Protoss but this is explained away as memories that Raynor ‘must see’ in order to prevent a terrifying apocalypse of the future. We get to relive the events of our old buddy Zeratul as he went in search of an old prophecy. These little bite-sized treats of what will come in the 3rd expansion to StarCraft II aren’t bad at all, and in fact they have some of the best moments. It climaxes with an excellently tense end mission that sees you desperately clinging to life as the Protoss, literally, as you fend of never-ending waves of Zerg and another foe known as Hybrids – a mix of Zerg and Protoss genetics. Your objective in that mission is simply; survive as long as you can and rack up 1,500 kills before you inevitably get overrun and made extinct. It becomes an all-star line-up as major Protoss celebs show up for the end of the galaxy ruckus, and proved to be the most graphically demanding of missions for my PC – I got a warning from the game that it might be best to tone down my settings at one point. The Terran missions you can choose which to accomplish in what order thanks to the star map aboard the Hyperion flagship that Raynor and his Raiders pinched from Mengsk years ago. 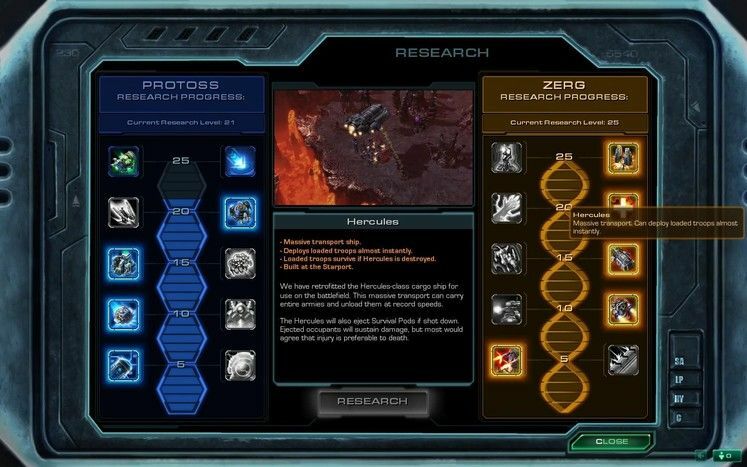 This lets you decide what units will unlock as each tends to come with a reward of some kind, including research points toward Zerg biology or Protoss technology. What’s more is that once completed you can revisit any of the old missions at any time from another interactable console aboard the Hyperion bridge. Blizzard have made the tie in between missions almost a game in itself as you can visit 4 different areas of the starship; the bridge for missions, the cantina for TV news and gossip, the armory to inspect special unit types and purchase upgrades, and the laboratory for Protoss memory missions and to spend research points on special unlockables that carry throughout the campaign. 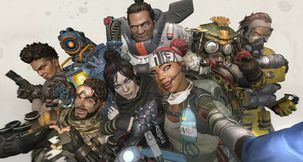 You could just stick to managing upgrades, research, hiring mercs or picking missions if you want but you’ll miss out on some of Blizzard’s fine back-story talent, and some very tongue-in-cheek moments and easter eggs. The TV for instance is great for hearing the Dominion’s propaganda news and how they bad mouth Raynor whenever they can but also because it carries some spoof ads such as the iPod-like iPistol, complete with marine silhouette dancing and everything – genius. The upgrades in the armory support two per unit or building and come in handy, more so than others, like SCVs able to help each other build structures or repair twice as fast. The lab’s research into Zerg and Protoss tech gives you an ‘either or’ choice every 5 points you earn, which means it locks out what you didn’t want, but from then on missions rewarding points turn into cash instead. 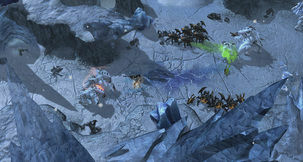 What more likely care to know is how well Blizzard’s StarCraft II and new shiny Battle.net measure up in multiplayer? StarCraft remains a dominant force to be reckoned with in Korea where a huge e-Sports league, worth tons of cash, has sprung up and produces big time revenues for its sponsors and competitors. In the West it’s kept burning brightly too albeit less so than in Korea, but thanks to mods its still around reliving the glory days of 1998. Blizzard launched the new Battle.net because they want an open and accessible platform to get players into matches quickly and without much fuss. Thankfully these past years have obviously been paying a lot of attention to its fundamentals and it works great, which is a feat indeed compared to many other strategy titles of recent years. Real ID has been a point of major contention and the studio has already dropped the requirement of real names being used in their official forums, much to fan delight, but Real ID is still alive. It’s used to bridge the contact of friends across multiple Blizzard games so you can always stay in touch. 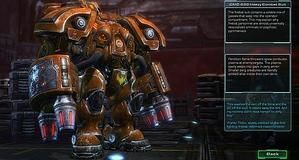 You can also import your Facebook contacts that happen to own StarCraft II as well, saving you some time. 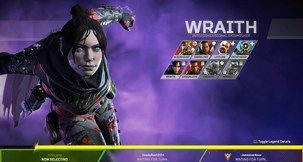 Going with the friend theme, Blizzard also supports creating ‘Parties’ so a group can stay together while you go in search of matches – it’s very much like Xbox Live’s party system. The problem as it were with multiplayer is that the singleplayer campaign in no way prepares you for the ice cold awakening of StarCraft II online. Hesitation or a lack of understanding grant you oblivion fast as opponents smell weakness and go for the fleshy bits like rapid mutant dogs. Playing some skirmish against the AI can help you, providing you stick it on the highest levels of difficulty, but nothing really jars your mentality into the necessary gear until you dive in head first. This is both a blessing and curse with StarCraft as it can be off putting to newcomers but does guarantee real challenge for those who love to get tested. Battle.net to its credit does do a good job in making sure you get matched with equally ranked players. A small tip: 8 Marauders and 12 marines as a quick strike squad do wonders for ticking off a fellow real-life player. Blizzard includes specially put together challenges to force you out of a singleplayer mindset, but again its sink or swim. 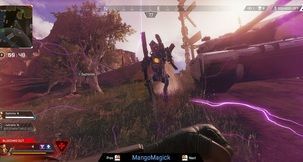 Achievements are included provided you remain connected to Battle.net, which some may pick a bone over as StarCraft II does run without the online platform. Times have changed since 1998 where multiplayer and singleplayer were kept squarely apart as now more of these ‘portals’ are getting developed by studios that makes them seem one and the same. 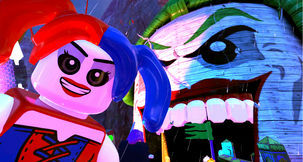 Those achievements can prove just as addictive as those on Xbox Live or PSN by the way – they become extra bonus objectives and can make you feel oddly proud when you score one. As for any crashes or game-breaking bugs I experienced none of the sort, showing just how thoroughly Blizzard comb through their games near the end of development with their ‘it’s done when it’s done’ philosophy. While you might feel a little cheated that StarCraft II: Wings of Liberty is but 1 of 3 chapters, it doesn’t make this any less a complete game. From start to finish this is a well crafted strategy title with a compelling narrative all the way through to its end. It’s more out of selfish desire as fans that we want both Zerg and Protoss campaigns at the same time – but thanks to Blizzard keeping them paced as they are it means we get to look forward to equally grand scaled instalments from the other races which in my opinion – based of Wings of Liberty – is well worth the wait. Thanks to the included Galaxy Editor, the PC modding community will be having a blast with StarCraft II’s innards for many years to come. Frankly it’s going to take a full year to see the true impact of this sequel on the StarCraft multiplayer scene and if the new Battle.net 2.0 is a legitimate shape of things to come. 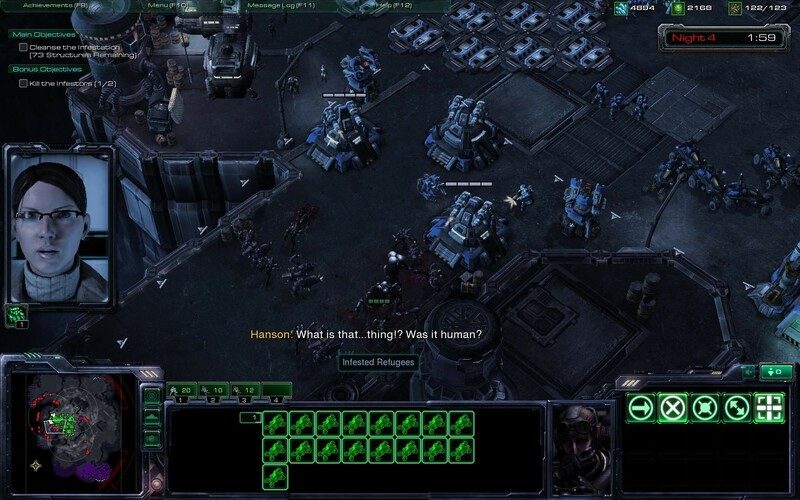 In the end StarCraft II didn’t go changing on us in the fundamentals, and that’s perhaps the greatest feature Blizzard could ever have included. What works, works and StarCraft nailed it back in 1998 and StarCraft II: Wings if Liberty nails it here and now in 2010. Please sir, can I have some more? Wow this is hard, but really I feel I’ve got to go with the last Zeratul memory mission because I haven’t had my palms sweat like that in a long time – epic is the word – and yes I realise the irony in that, technically speaking, it’s not a Terran mission.